Overnight bus journey from Panama City to San Jose in Costa Rica including one of the most arduous border crossings we have ever experienced, a break down and arrival at our destination in the middle of the night that caused us problems trying to get into our hotel. It certainly got us from A to B, would we do it again… probably not. 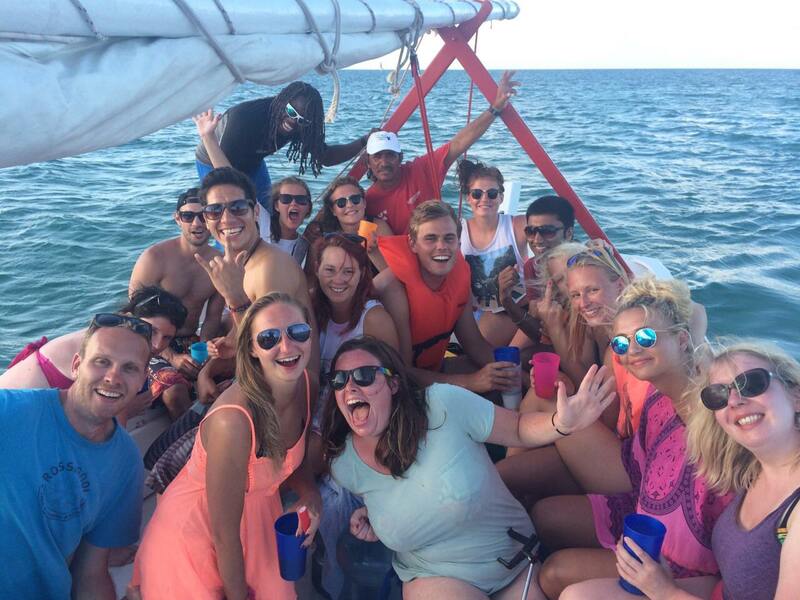 One of our travelling highlights so far, a snorkeling trip by sail boat from Caye Caulker in Belize. 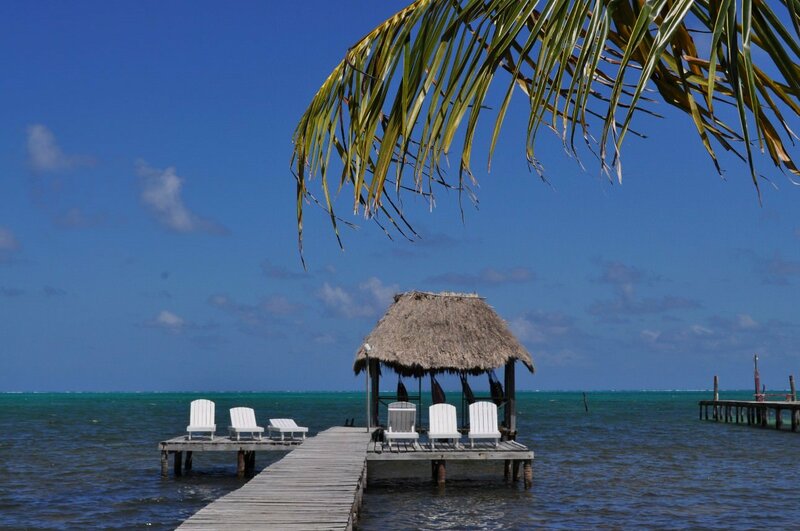 The island of Caye Caulker lies about an hours boat ride from Belize City. It has a very relaxed Caribbean atmosphere and we instantly fell in love with the place. 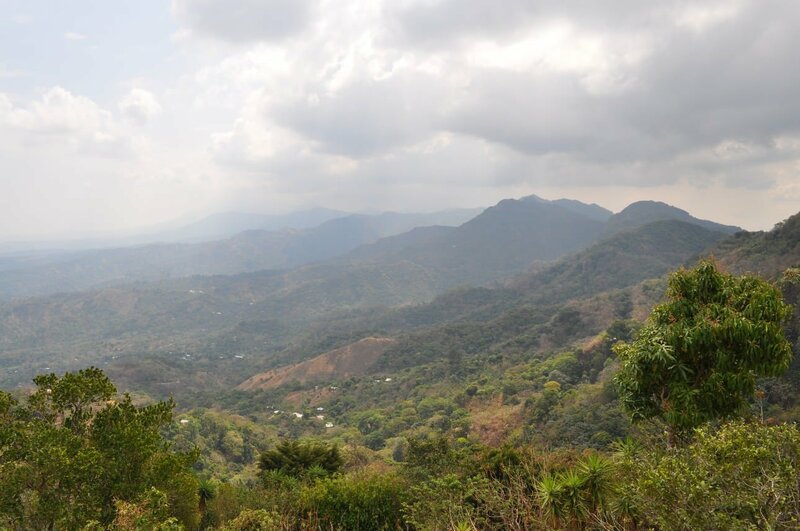 San Ignacio is home to the Xunantunich Maya Ruin and the jumping in point for Caving activities in Belize. 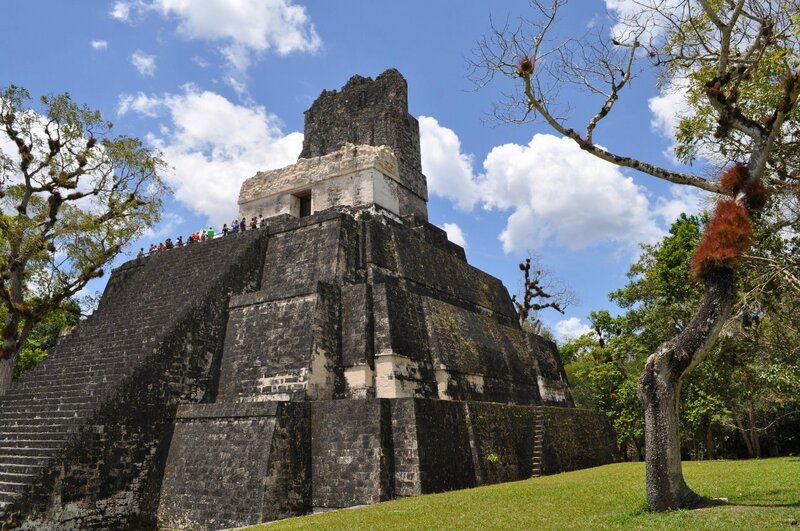 Deep in the rain forest lies the ancient Mayan city of Tikal. It is one of the largest archaeological sites and urban centers of pre-Colombian Maya civilization. 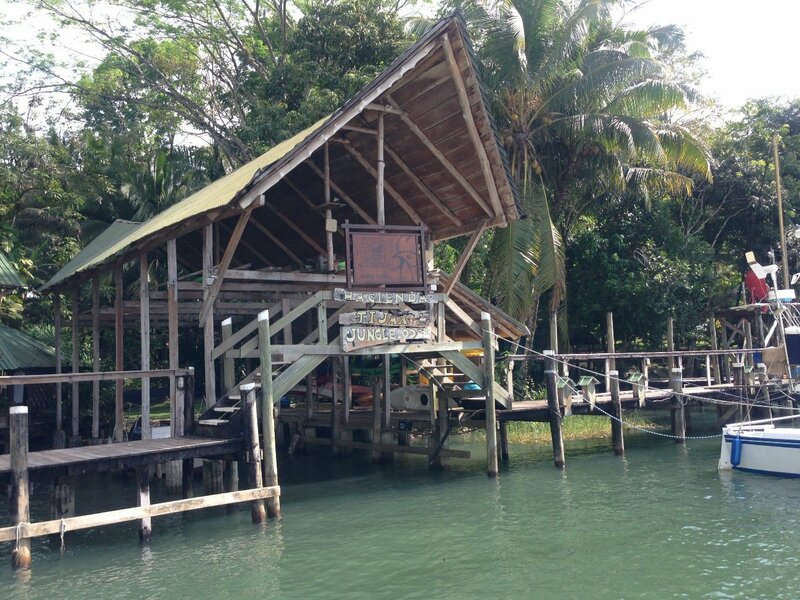 Rio Dulce (Sweet River) was our home for a couple of days. We were staying at a nice Eco Lodge hotel with a pool and network of trails, suspension bridges and rubber plantations at the back of the property that we got to explore. 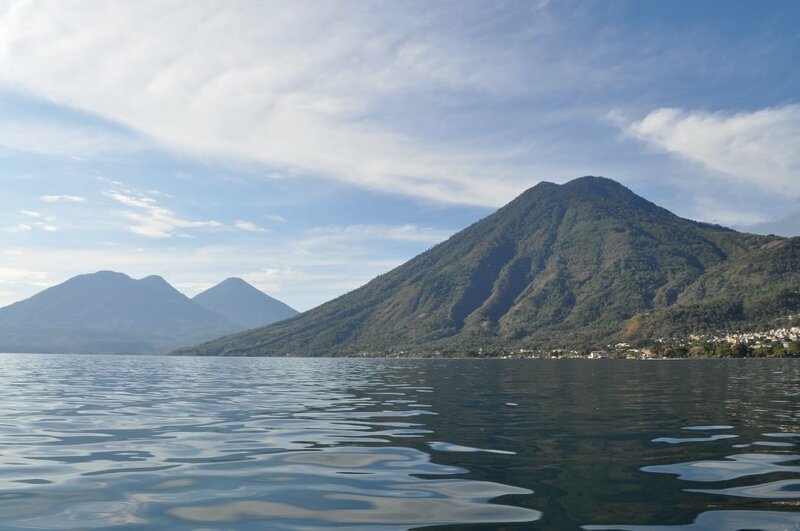 Lake Atitlan is the deepest lake in Central America with a depth of over 300m. It is surrounded by 3 volcanoes and is often referred to as one of the most beautiful lakes in the world. 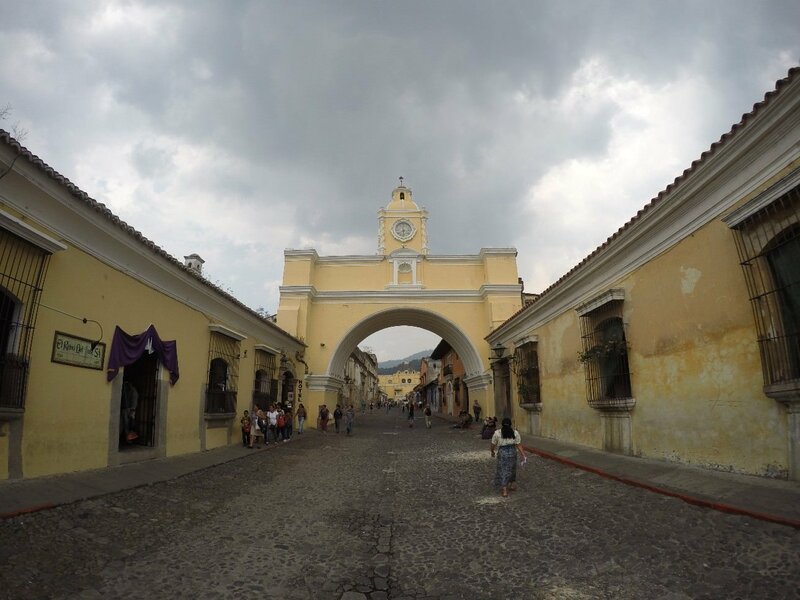 Antigua is a city in the highlands of Guatemala famed for its cobbles streets, Spanish Baroque architecture and ruined churches. 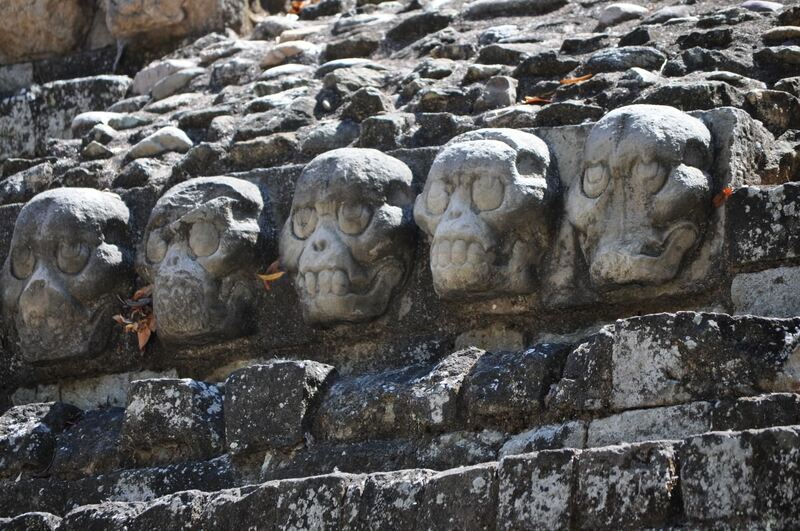 Copan is a Mayan archaeological site in Honduras almost at the southernmost limit of Mayan influence. 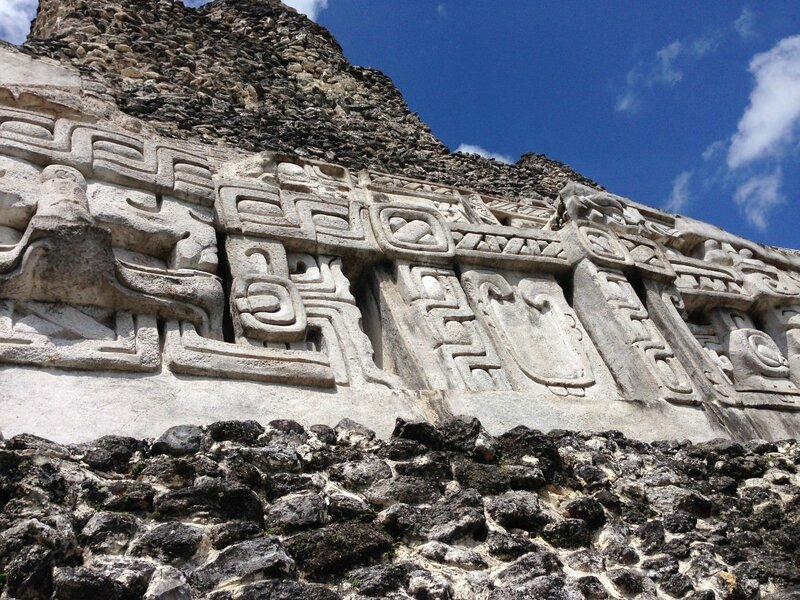 It was occupied for a period of about 2000 years and has one of the largest and best preserved Mayan staircases covered in Hieroglyphs. Ataco is a small touristic El Salvadorian town. Here we played a game of football against some local lads and ventured into the El Impossible national park for a hike through the forest and mountains.